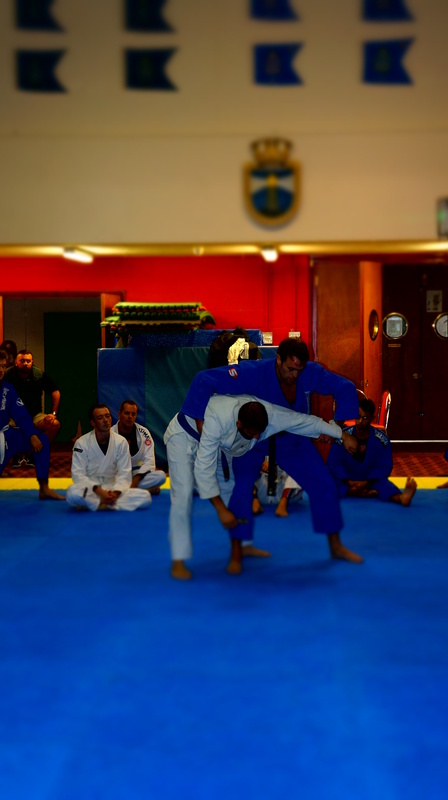 Jonathon Purssey, former British and Commonwealth Judo champion, has begun teaching at BJJ Lifestyle Team in Kingston. We feel absolutely privileged to have such an exceptional teacher and accomplished Judo champion, on our mat. Almost two years to the day that Lifestyle Team was started – we now combine Brazilian Jiu-Jitsu, Freestyle Wrestling and Judo for BJJ. Jonathon teaches a refreshing style of Judo that he has tailored for our BJJ needs – with a strong focus on preparing our growing team for competition. Our first Judo for BJJ training session was exciting and inspiring. Those that teach full-time and have practiced their chosen art since childhood – move with such incredible precision and within minutes of our first training session starting, it was just so obvious that we were being taught by an incredible practitioner. At BJJ Lifestyle Team in Kingston we now have two exceptional former champions teaching us – Lyubo Kumbarov, 4 x Bulgarian Freestyle Wrestling champion and Jonathon Purssey, former British and Commonwealth Judo champion. 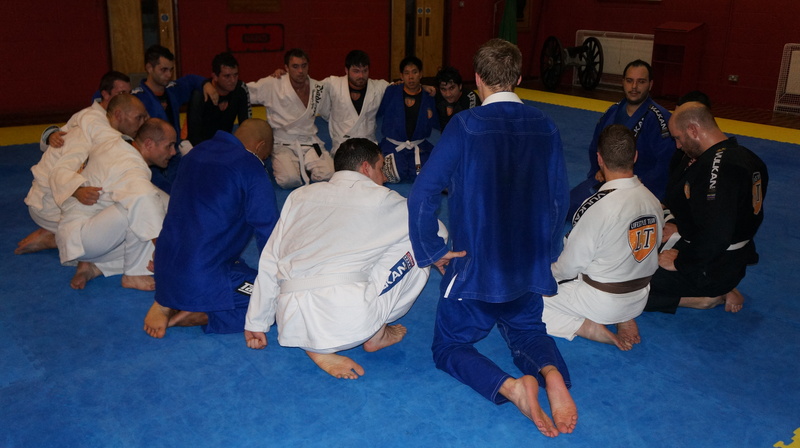 The second part of our Monday night training sessions are entirely BJJ driven. 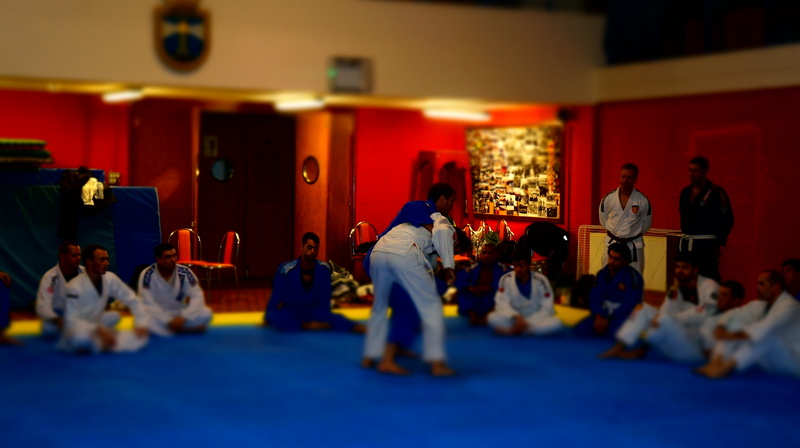 Mondays now start with Judo from 7 until 8 pm and Brazilian Jiu-Jitsu from 8 – 9.30 pm. Our BJJ training sessions are growing rapidly in terms of the number of people getting on the mat – friendships and team spirit are growing and the atmosphere is relaxed with a seriousness about training and advancing in technical ability. Our beginners are really looked after by the team’s more advanced players. New team members are arriving on a weekly basis and we are making sure that those new to the team are learning the fundamentals of Brazilian Jiu-Jitsu. Our beginner’s program is equipping the newer team members quickly – most showing early signs of talent and promise. Our team policy is to develop well-rounded grappling skills, bringing in exceptional coaches – underlining our intention to grow a super strong team. If you want to be trained by highly experienced grappling coaches that are committed to developing every team member to their fullest potential – it is the perfect time to join BJJ Lifestyle Team. We want to make our training sessions available to everybody – and keep membership costs as low as possible while providing amazing coaching. Costs are £60 a month or £40 per month if you are a student. We just want people to come and train with us and start their BJJ journey. We give those with a full-time job or who are in full-time education – the chance to train like a sports professional. Mondays:Judo for BJJ and Brazilian Jiu-Jitsu, Thursdays: Brazilian Jiu-Jitsu, Saturdays: No-Gi takedowns for BJJ – come along and meet us – beginners are very welcome.